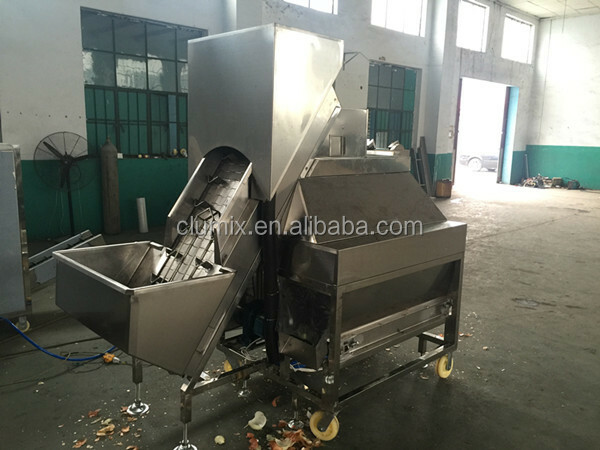 Buy top quality garlic & onion peeler machine - Jinan Joysun Machinery Co., Ltd.
1. 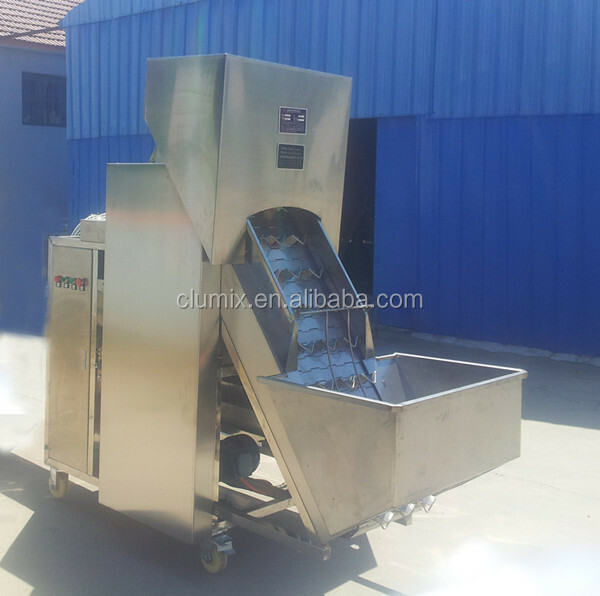 The machine is fully automatic and mechanized, so it is necessary to pour the raw onion into the hopper, and the machine conveyor belt can deliver the onion to the skin and the peeling machine, and the equipment will be peeled automatically. 2. 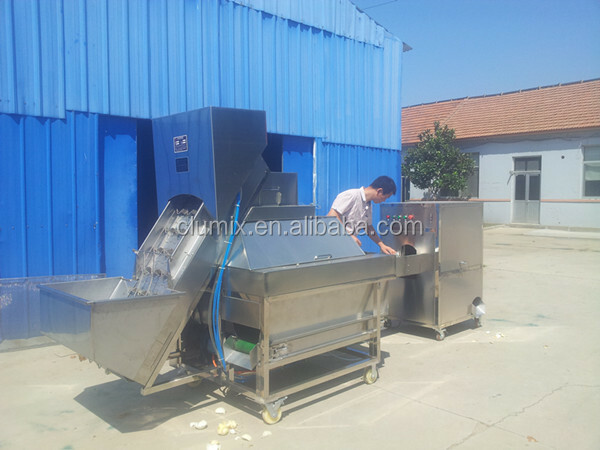 The machine has a large peeling power, no matter how thin the onion skin is. The skin is tight or the most difficult refrigerated onion can be disposable. 3. 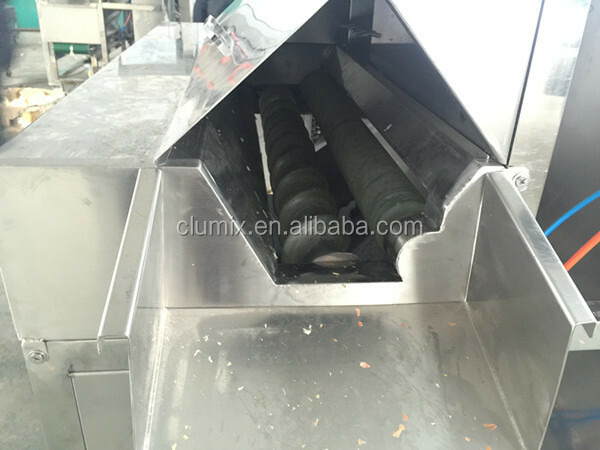 The special design of this machine is designed to peel the skin. There is no damage to the scallion. 4. The output of this machine is high, which can be reached every hour. 500 kg to 2000 kg. 5. 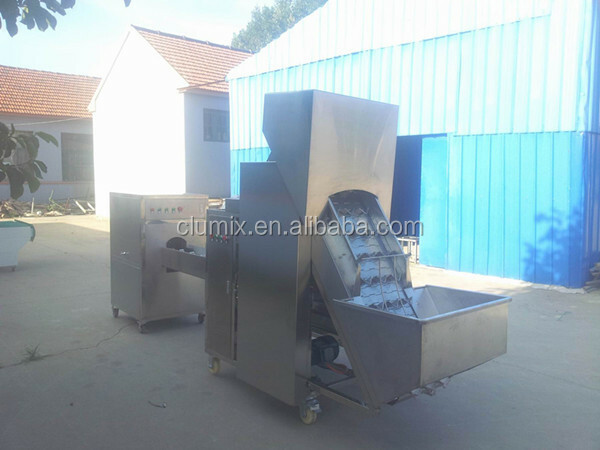 The machine can be used with other Onions. 1. 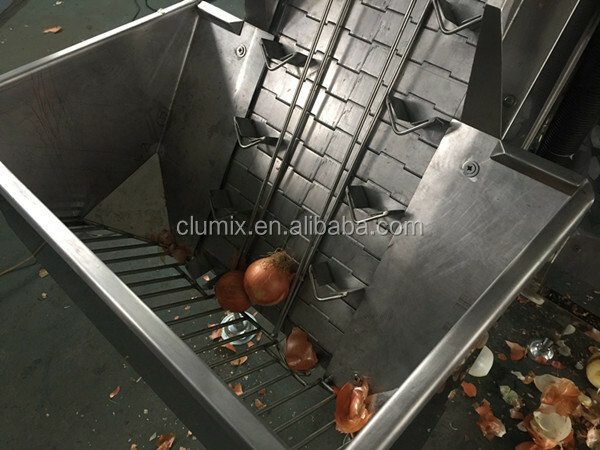 The machine automatically classifies and cuts the onion, and the onion with a diameter of 6cm to a diameter of 12cm can be cut to the tail at one time. 2. Cut the root automatically, and select the grading - position correction - the cutting head is completed automatically at once. 3. 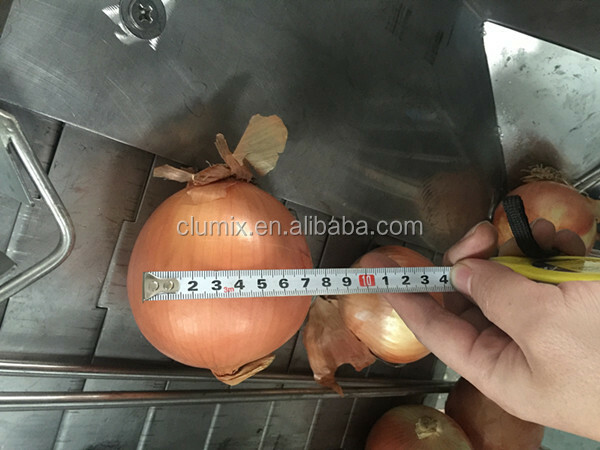 The machine can automatically identify and adjust the size of the onion according to the size of the onion, which can be controlled by both large and small Onions. 4. 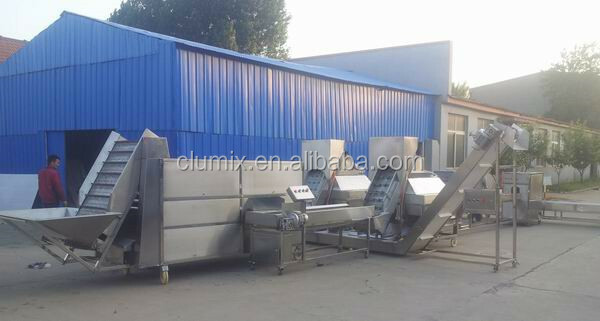 The equipment is designed without wearing parts. More in line with international health standards. 6. 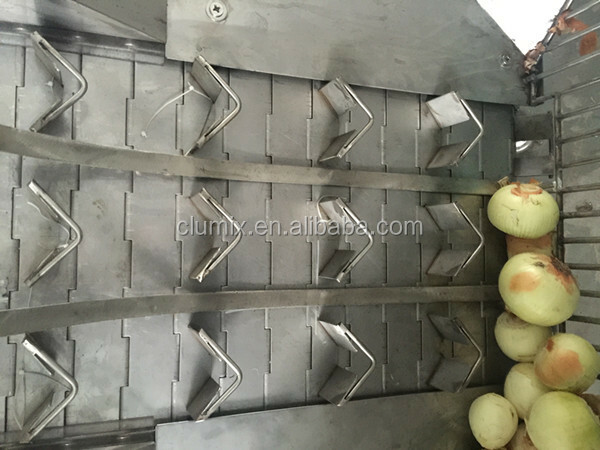 High production: the machine can produce 1.5 to 2 tons of large Onions per hour. 7. Energy saving design: this machine motor power: 1.5kw, voltage: 380V.